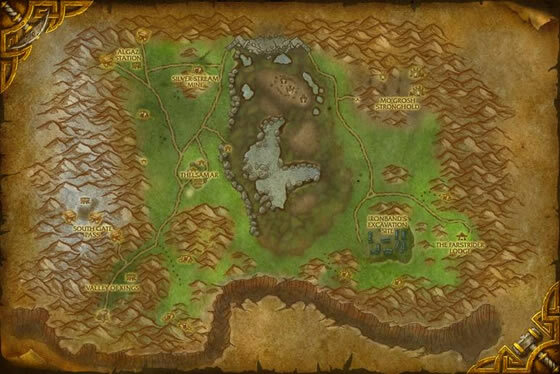 I found my rare in the valley to the left of Kharanos! There are a ton of snow cubs just below Ironforge as well. Crazy stuff, I got two P/P rares in my first two battles. Just to level set, the 3rd battle was vs. a Grey. This kitty is no joke when it's time to fight has to much powe smoke another lvl 9 rare that I try to colect so a word of advice when you use it to catch anothe bring the hp down to 50% and then switch low hitting pet or your going to end up crying like me fot that rare that I haven't seen again. Flew in over the airfield and found a rare one on my first try! There's a bunch of them just around the airfield. 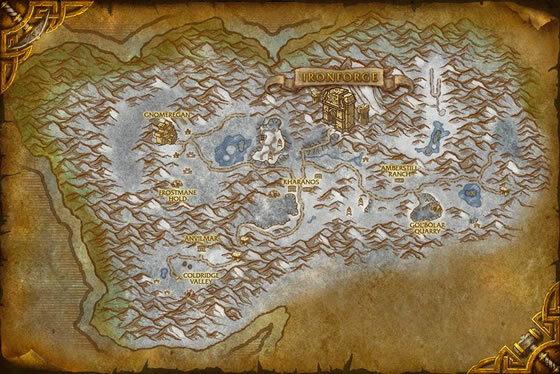 I found one of these at South Gate Outpost, in Loch Modan. It was level 5. It seems that the snowy areas of Loch Modan may also be a possible spawn point for cubs! These are so cute! Once you find a rare, they are great levelers b/c of devour & the (over)abundance of critter type battle pets out there, and this is even with a breed id that's supposed to be less desireable. With devour, I didn't need so many trips to the stable master or bandaids and was often at full health or near full health at the end of a battle. I'm still using my little snow cub all the time as a hardened battle companion to other pets I'm leveling. There are a ton of these in dun morogh but very few rares, yet to find one at least. 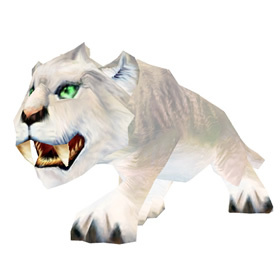 Snow Cubs are an excellent source of xp for anyone wanting to level all of their mechanical pets from 1 to 4 as there are so many of them throughout Dun Morogh. As combat pets, they are a pure beast class and the devour ability makes them exceptionally easy to level up against critter and humanoid types.